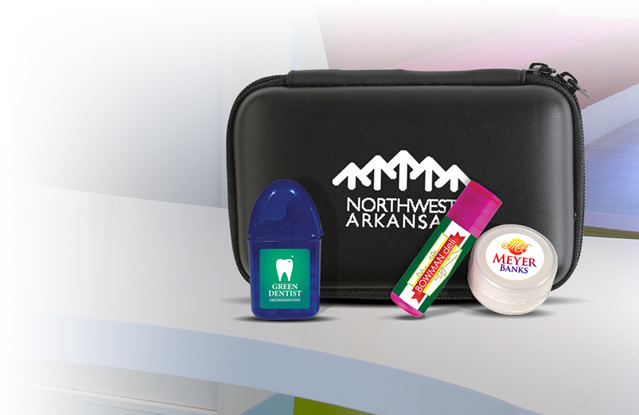 Businesses gain maximum recognition when they distribute useful, long-lasting products. 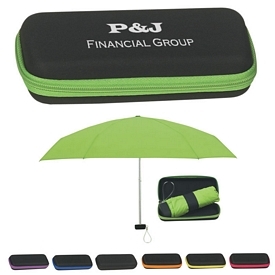 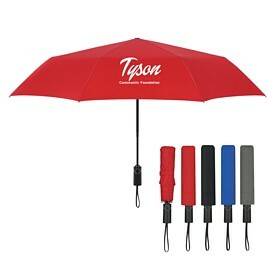 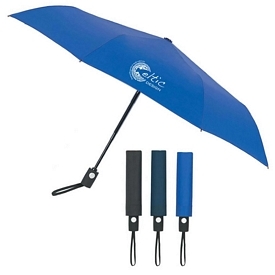 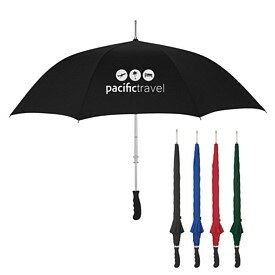 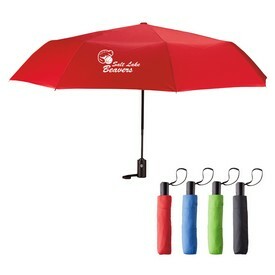 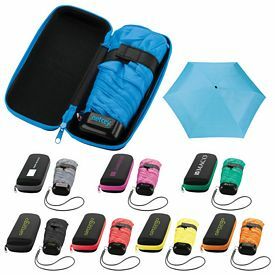 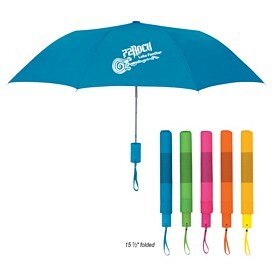 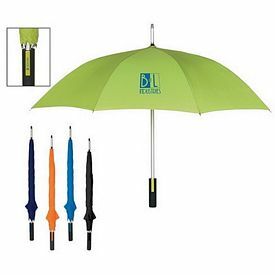 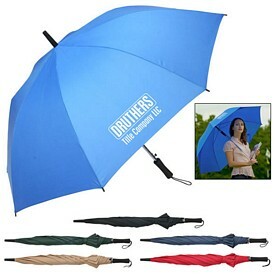 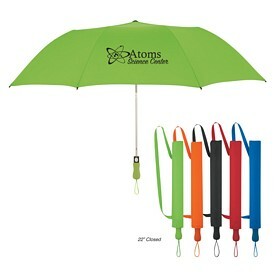 Promotional umbrellas are a very useful product for your company to give away. 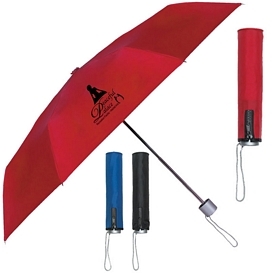 Big or small – customized umbrellas will come into use no matter what. 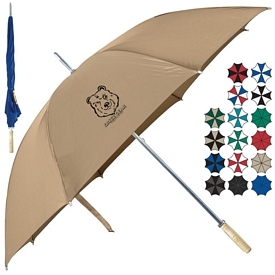 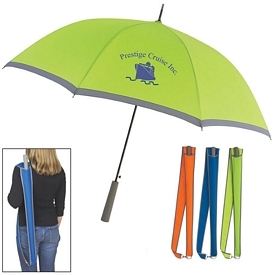 These custom umbrellas are handy products that are carried around by people all the time. 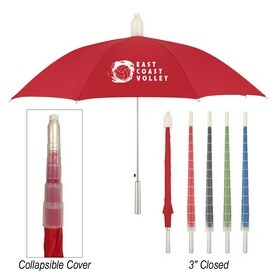 People use our custom umbrellas to protect themselves against both rain and sun. 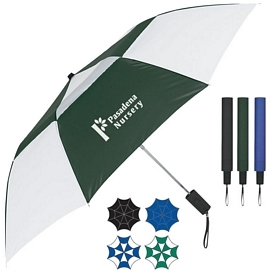 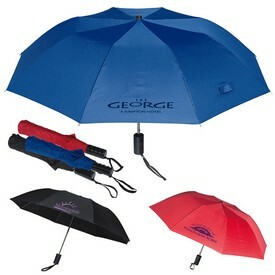 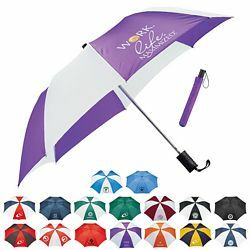 Logo umbrellas are versatile products that people of all ages, genders and taste will use. 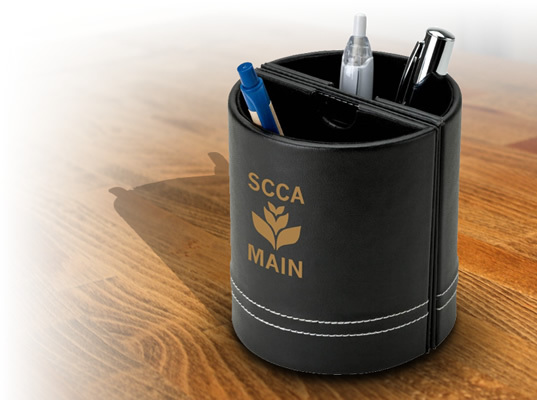 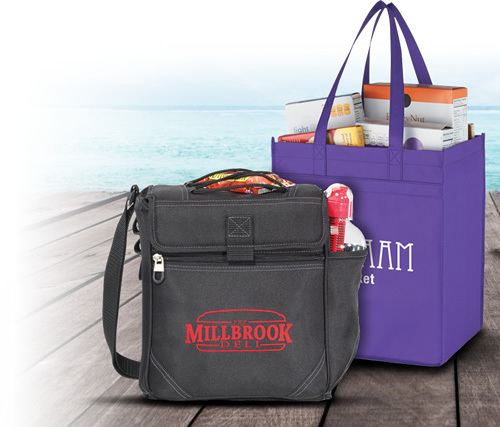 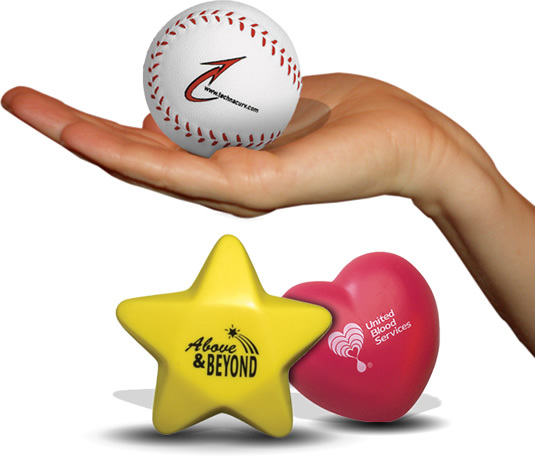 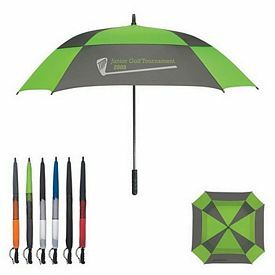 One of the best features of these promotional products is that they will always be displayed in public. 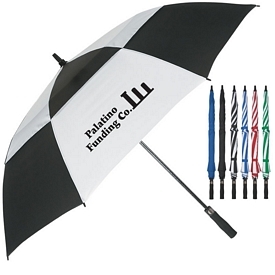 Your company name and logo imprint on the promotional umbrellas will bring you recognition and publicity. 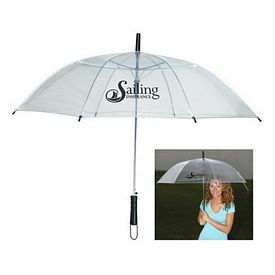 Due to advanced imprinting technology and facilities, such an investment is no longer a very risky or expensive affair. 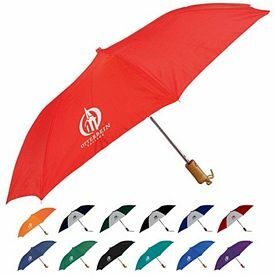 To maximize the effect of your imprinted umbrellas, make sure that they are attractive and catchy. 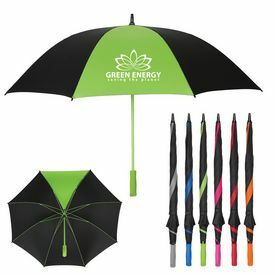 We offer many bright colors and designs to choose from, so it becomes easy for you to acquire the products that you actually like. 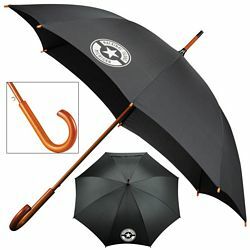 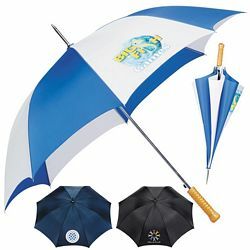 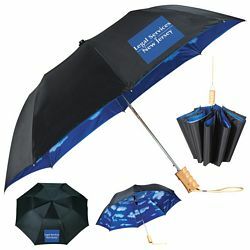 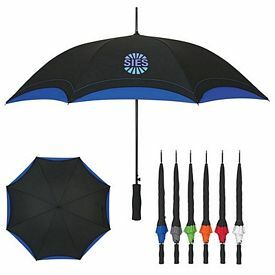 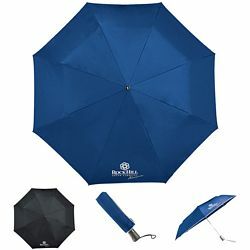 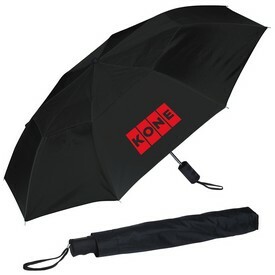 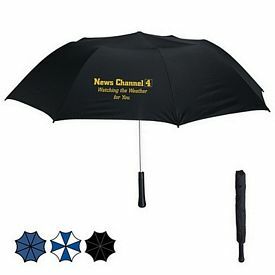 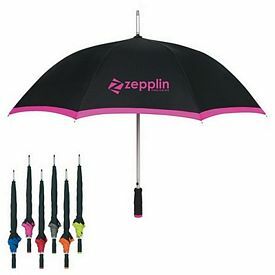 Your promo umbrellas can make or break the reputation of your company, so do not compromise the quality of your purchase. 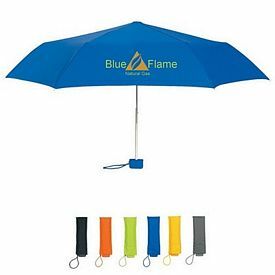 Our promotional umbrellas can be utilized by the entire family as they can take it to beaches or parks during picnics or outings. 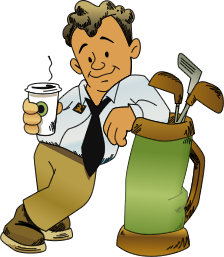 Your company name will likely be recognized by the public in a relaxed social setting like this. 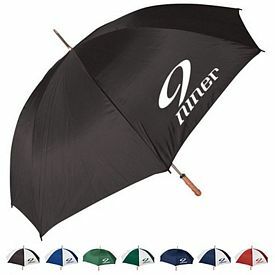 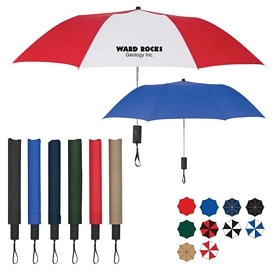 Golfers can also make great use of the customized umbrellas, as it protects them from harsh weather conditions while they play their favorite sport. 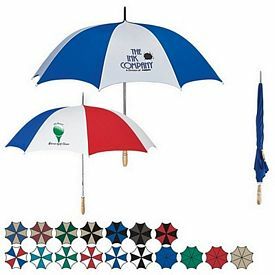 Our custom umbrellas are very affordable marketing tools, due to our wholesale rates. 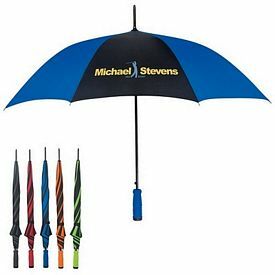 Make sure you are familiar with your customers’ tastes and preferences in order to purchase the right item. 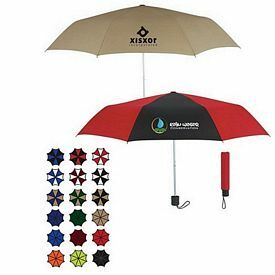 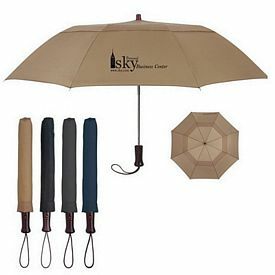 We also provide customized windproof umbrellas, auto-fold umbrellas, two tone golf promo umbrellas, wooden-handled umbrellas, and many other promotional umbrellas. 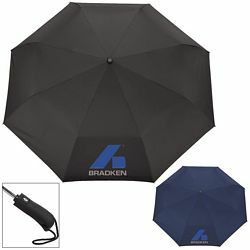 Keep in mind that we don’t charge any setup fees on our branded umbrellas, and we also provide various 24 hour free rush production offers. 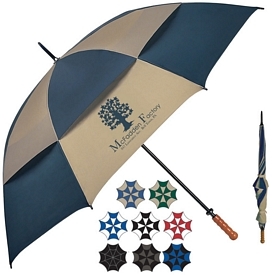 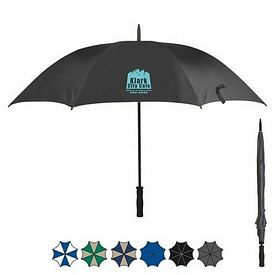 Our logo umbrellas come in a variety of sizes, you are sure to find a product that suits your needs. 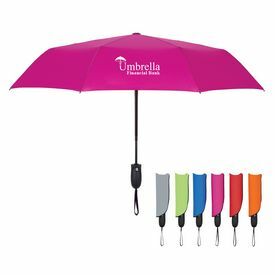 There are endless colors and patterns, so choose the ones that match up with the theme of your business. 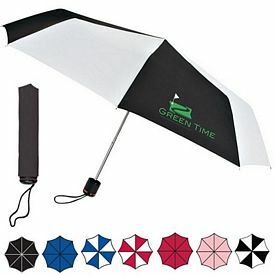 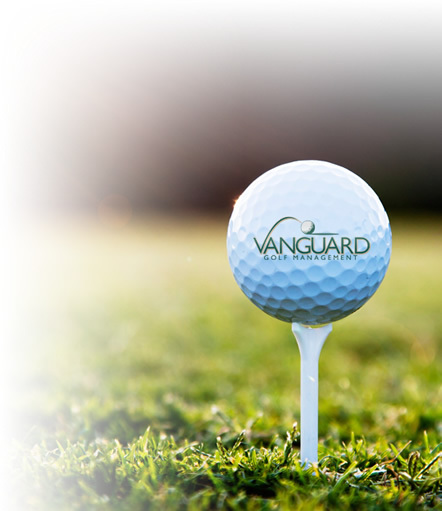 Our customized square golf umbrellas are unique and attractive products that will be appreciated by all. 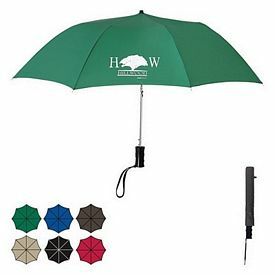 All of the promotional umbrellas we provide look good and different from the bland customized products people generally use. 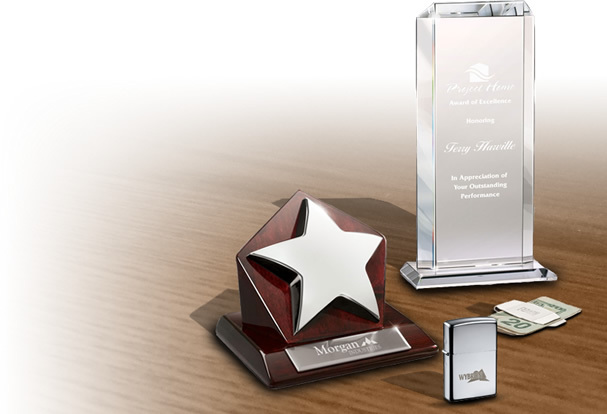 This is because we ensure quality and only provide the best things in the market. 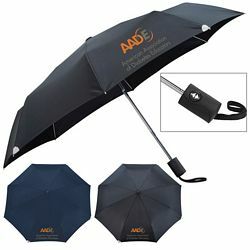 Helping you win the hearts of the customers remains our priority so choose our logo imprinted umbrellas with confidence. 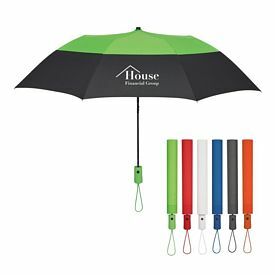 Start stocking up on them before your next promotional event or giveaway is here!